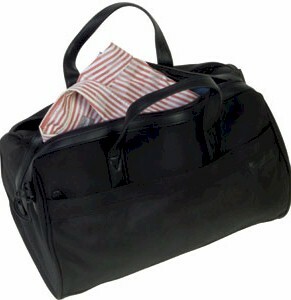 includes all sizes and types. 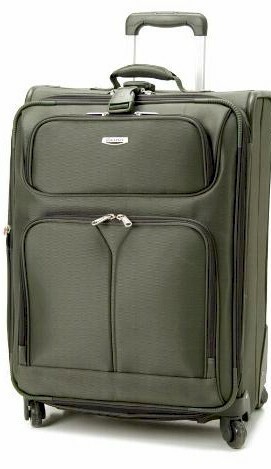 From small totes to large wheeled uprights. 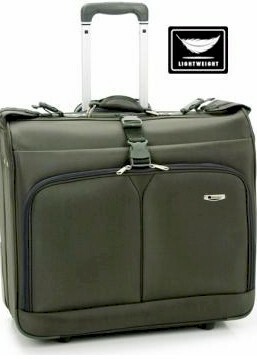 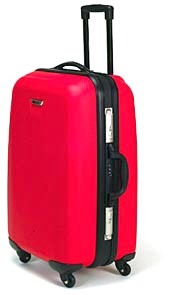 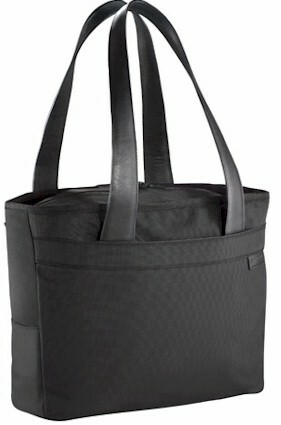 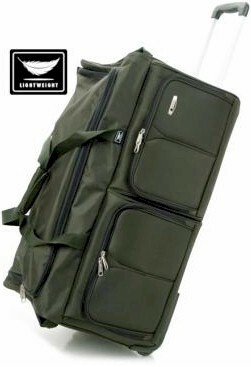 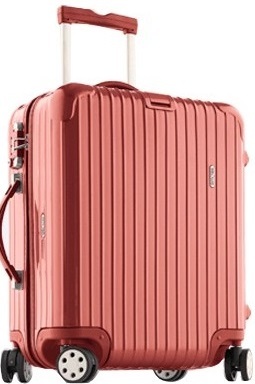 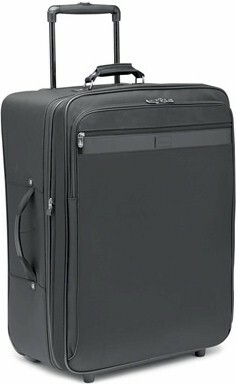 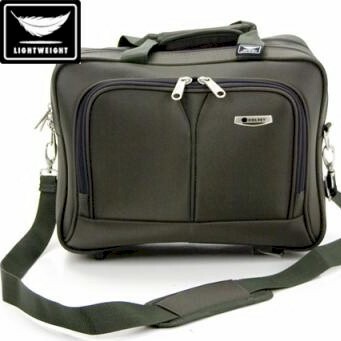 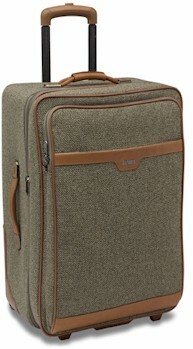 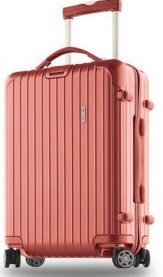 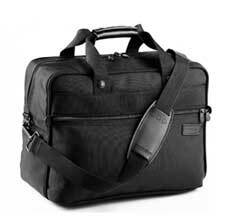 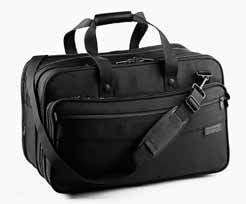 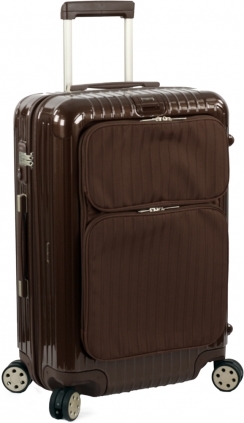 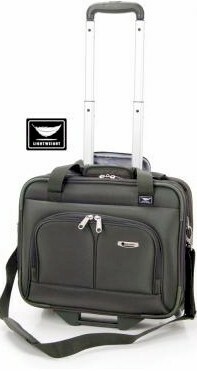 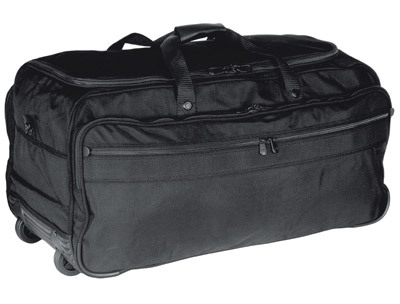 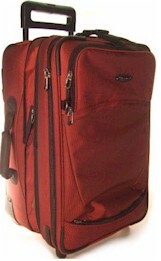 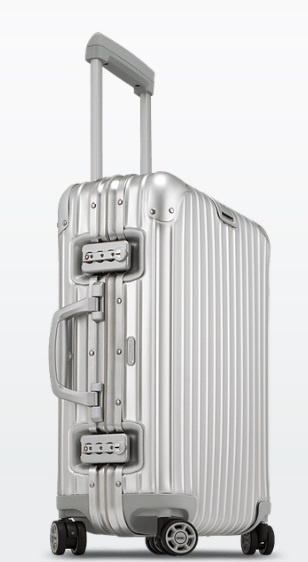 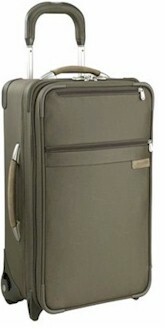 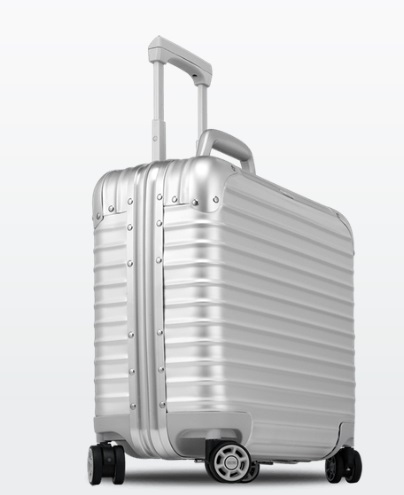 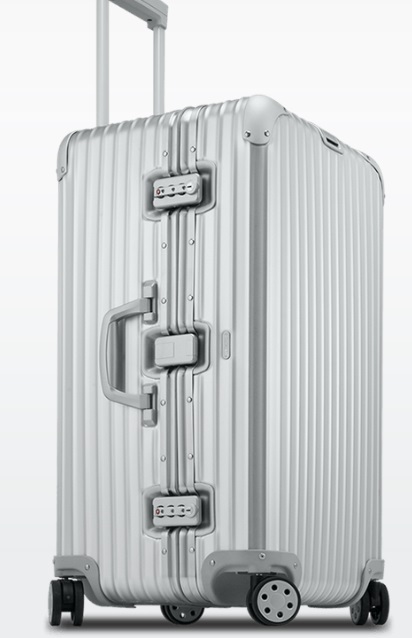 Includes toes, carry-on, uprights, duffles, garment bags, suitcases, sets, wheeled, non wheeled, lightweight, softsided, hardsided, ladies, mens, leather, nylon, backpacks and more.